In the late 1700s, romantic gothic fiction was a popular genre epitomised by Ann Radcliffe’s The Mysteries of Udolpho, which involved a beautiful heroine who suffers mental torture at the hands of her aunt’s husband in his ruined castle. 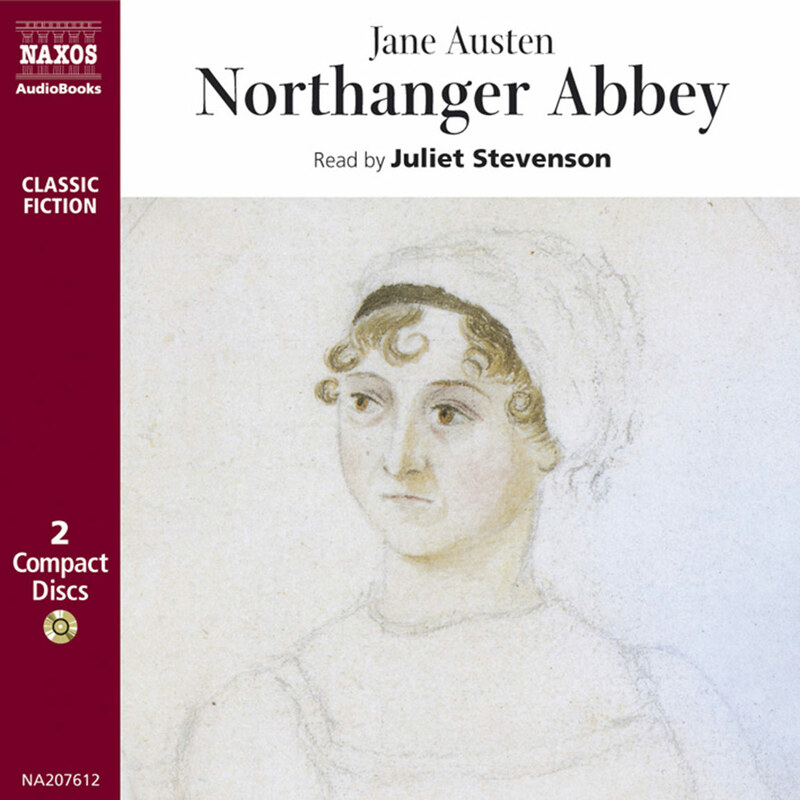 Writing a few years later, Austen presented herself as the literary equivalent of Dawn French and mocked Radcliffe’s work with her own version, Northanger Abbey. This satire laughed at the idea that all young girls were beautiful and good-natured and all large buildings imposing and full of mystery. 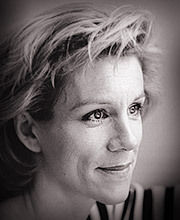 Juliet Stevenson conveys all the irony that Austen intended in her work, and this is a wonderful testament to one of her less appreciated novels. 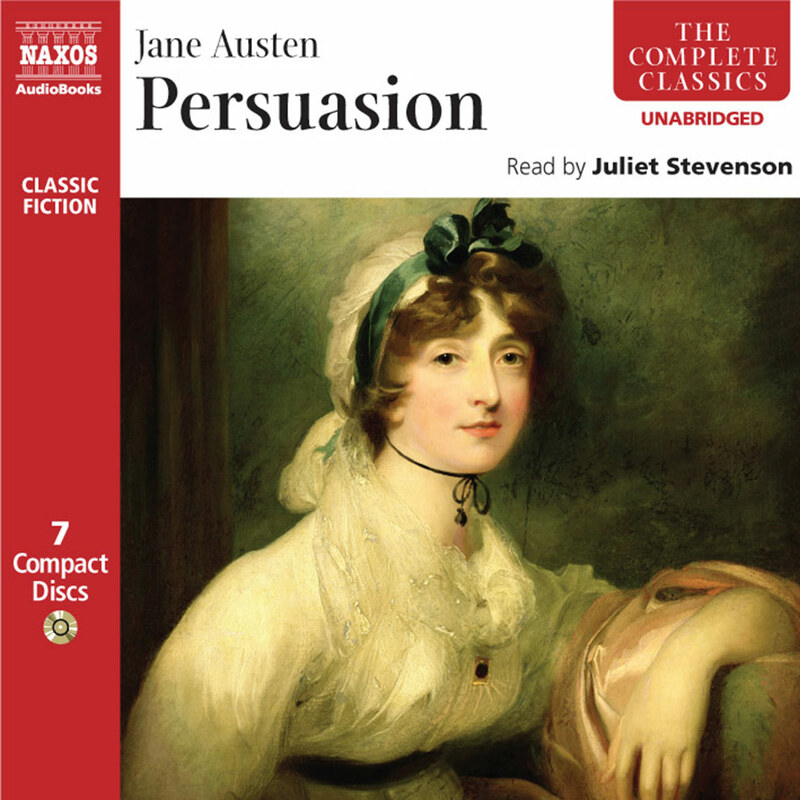 It is believed that Jane Austen wrote many of her first works for the entertainment of her family and would read them aloud for their opinion and enjoyment. 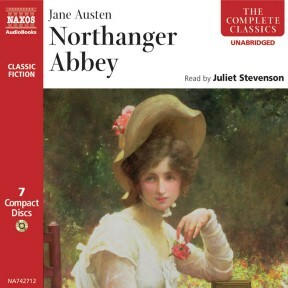 It is not hard to imagine that Northanger Abbey was presented to her family in this manner. The language and phrasing lends itself so freely to the spoken word, almost like a stage play, that I was quite certain that an audio book would be a great enhancement to the text. Add to that the talent of a creative narrator and you have a great combination for several hours of entertainment ahead of you. I adore audio books and listen to them in the car during my commute to work. 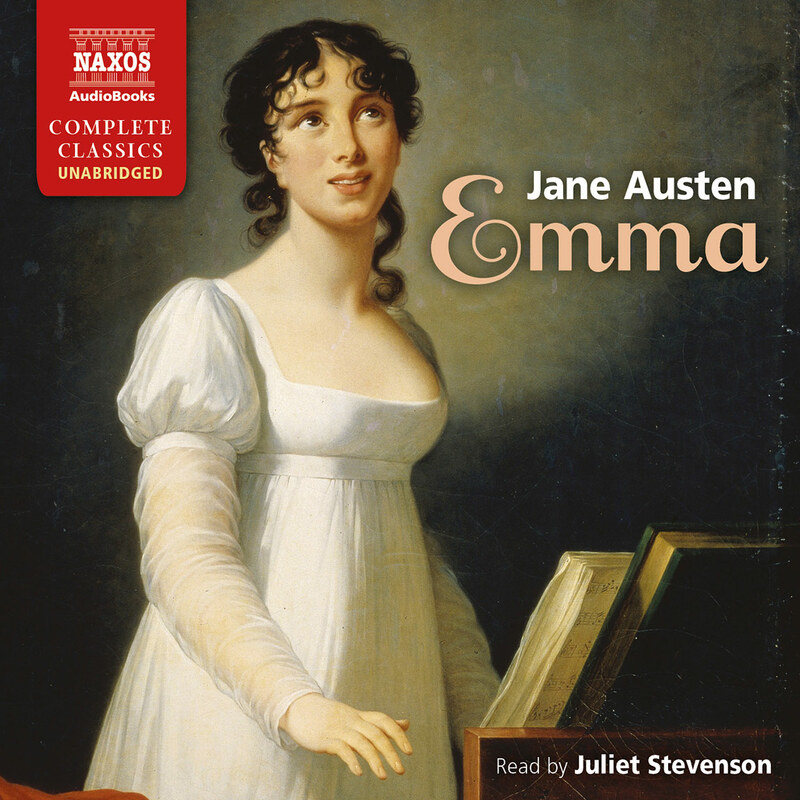 This Naxos AudioBooks recording is read by the acclaimed British stage and screen actress Juliet Stevenson whose performance as the acerbic Mrs Elton in the 1996 movie adaptation of Jane Austen’s novel Emma was amazingly as outrageously funny as Austen’s insufferable character. Stevenson’s reading did not disappoint and far exceeded my expectations. 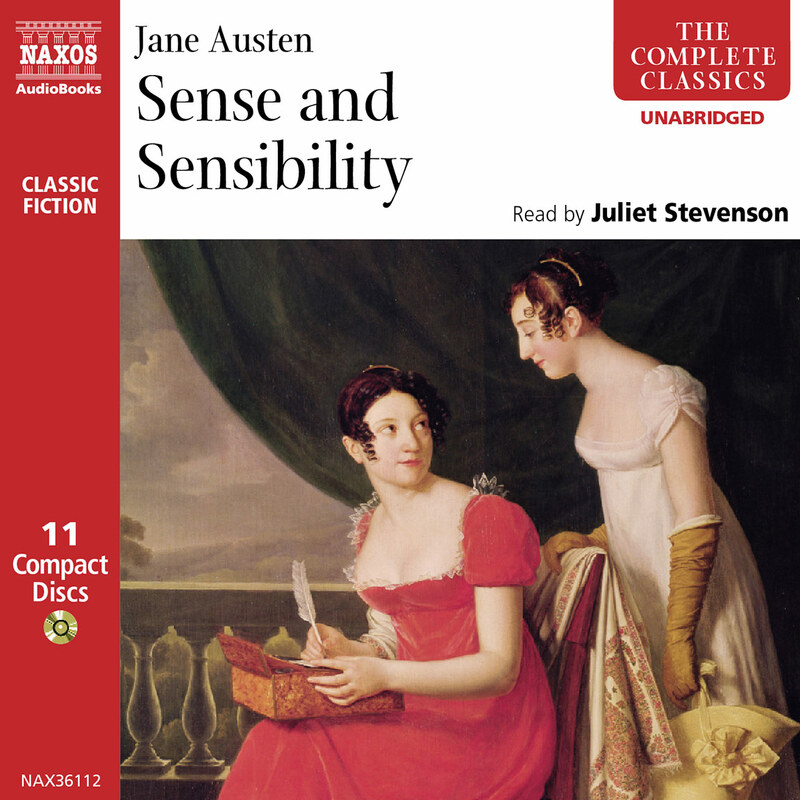 She added just the right amount of irony and humor to the reading that I was never in doubt that it is a burlesque of campy Gothic fiction or other overly sentimental novels popular in Jane Austen’s day. Her choice of characterizations was imaginative and captivating. 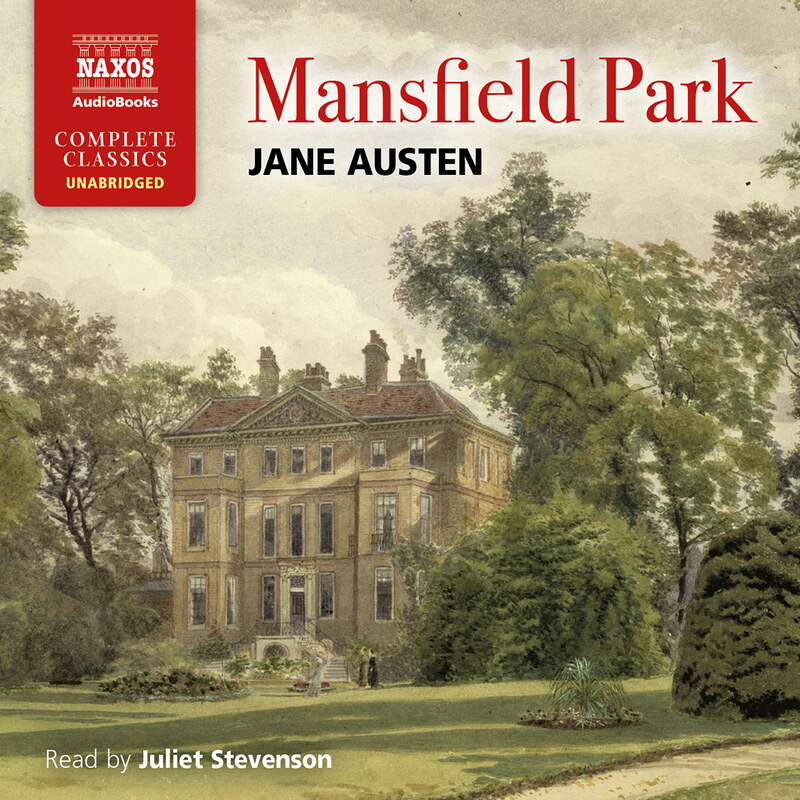 Hearing her interpretation of the emptiness of Mrs Allen and her frivolous distinction for fashion, Isabella Thorpe and her shallow endearments, and Henry Tilney with his knack for reading and adapting to different personalities with wit and charm, I have a deeper appreciation and understanding of the novel and recommend it highly.